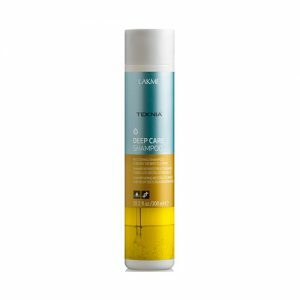 Fortifying treatment for frizzy or straightened hair. Restructures, moisturizes and smoothes hair fiber. Leaves hair soft, shiny, manageable and easy to comb. 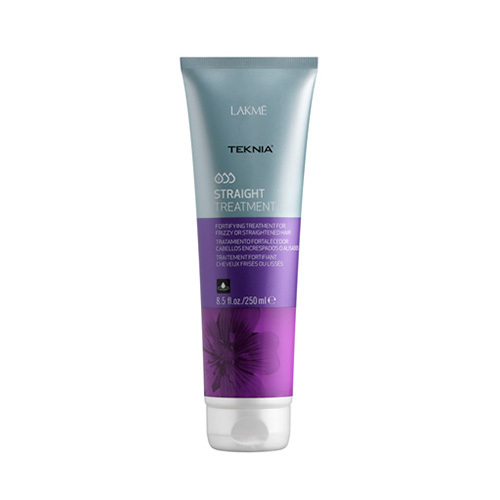 Recommended for application after chemical straightening process..